SVM Exports - moringa exporters, we export moringa leaf, moringa powder, moringa sachet, moringa oil, moringa tea, moringa seeds wingless, moringa kernel globally, moringa exporters, moringa wholesales, moringa bulk, moringa leaf powder suppliers &exporters india, moringa|health products| body care products|moringa world, moringa health benefits, exporters of moringa seeds,powders,oil,tea bags-svm exports, india, organic moringa seeds online exporters ,suppliers and wholesales in india, moringa nutrient values, drumstick pkm1,pkm2,momox, periyakulam,ottanchathiram, the miracle tree(moringa oleifera), organic moringa, moringa seeds exporters and wholesalers in india, moringa globally exporters. SVM Exports one of the leading Indian Moringa company incepted on 2004 based on Tuticorin, where have the one of the Biggest Port in South INDIA as well as the major cultivation place of PKM1 MORINGA. 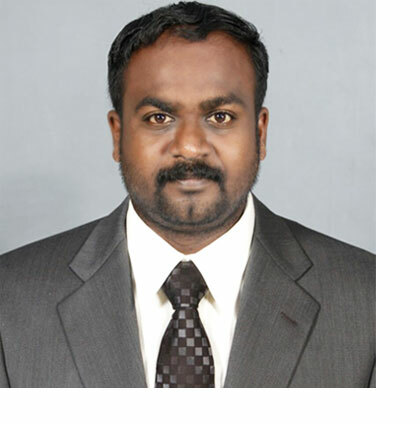 The highly advanced of SVM Exports state-of-the-art Trained farmers, Technical Staffs and infrastructural facility with Guidance of Director Mr. Muthuraj.S Agricultural Graduate expert in Cultivation and Marketing with regular up-gradation those reasons of attaining a better position in the market. Always we working with a client focused approach, all our efforts are directed to provide the highest satisfaction levels. Our distribution network enables us to reach out to clients from every corner of the world and cater to their requirements. At SVM Exports, our mission is to ensure High quality Moringa products to create a healthier Living. Finding new ways to improve the efficiency of our products at lowest possible cost has become a practice at our Place.